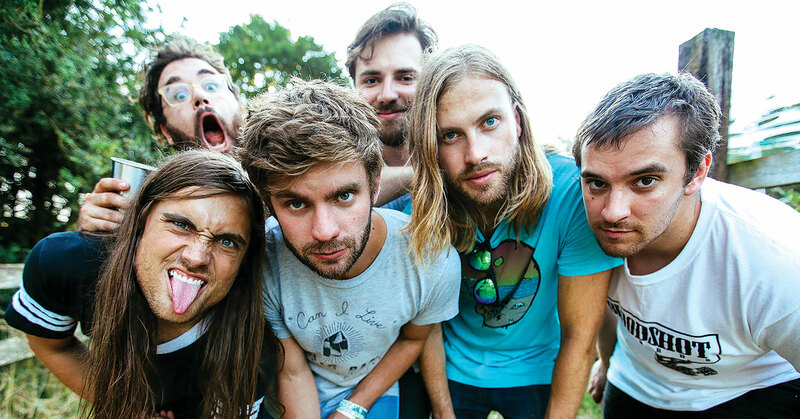 Diarrhea Planet Breaks Up; Reveals Last Two Shows - GENRE IS DEAD! Another band bites the dust. Today (July 23) Nashville rock band Diarrhea Planet announced they’re breaking up. In their statement, the band explains “nothing really happened.” Rather, they felt it was time to move on and bring an end to the band. Before signing off, they’ll play their last two shows September 7 and 8 in Nashville, TN at Exit/In. The band formed in 2009 and self-released their debut EP, Aloha! the same year. Their full length debut, Loose Jewels, came in 2011. They went on to release to more LPs: 2013’s I’m Rich Beyond Your Wildest Dreams and 2016’s Turn to Gold. ← GENRE IS DEAD’s Releases Of The Week: MUSE, Kodaline, Imagine Dragons and more!